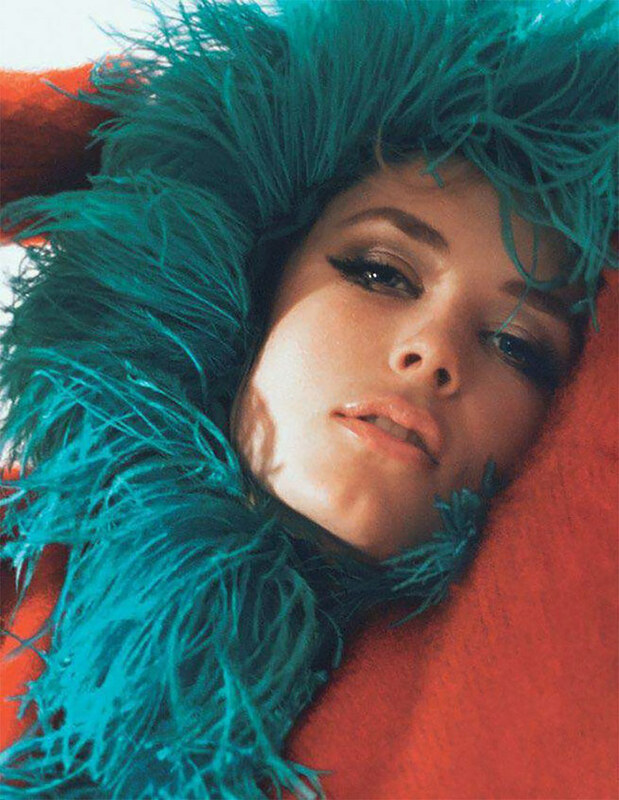 Edie Campbell by David Sims for Vogue Paris September 2017. Styled by Emmanuelle Alt. Hair by Pierpaolo Lai. Make-up by Hiromi Ueda.